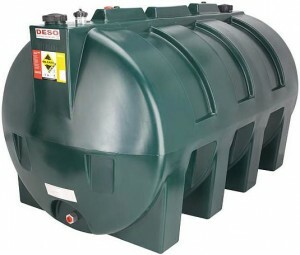 Oil tanks are available is a huge range of designs and sizes. 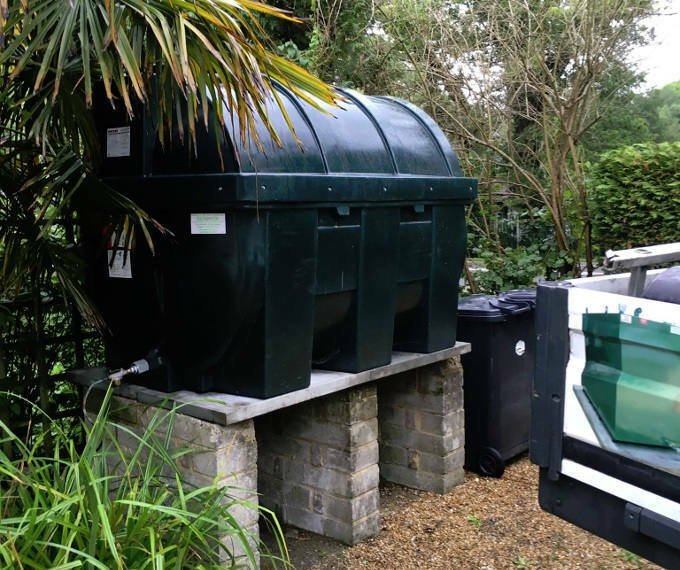 But if you’re thinking of having a fuel tank installed on your property, you’ll need to make a decision: a steel oil tank or a plastic oil tank. The material that you choose will depend on your needs and requirements. 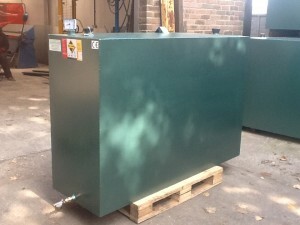 So to help you make the decision here are the pros and cons of both plastic and steel fuel tanks.